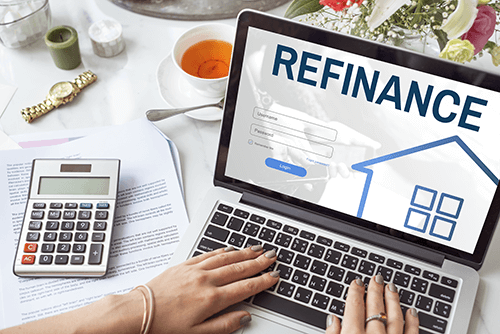 Are you planning to refinance your house? 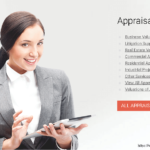 If so, you might want to think about what does an appraiser look for, or more importantly, what things a valuator would not wish to see, when performing an appraisal for the home lender. It is essential to have some knowledge of the things that can evaluate the worth of your house so that appropriate measures can be taken to rectify them and boost the value of your well-maintained home. 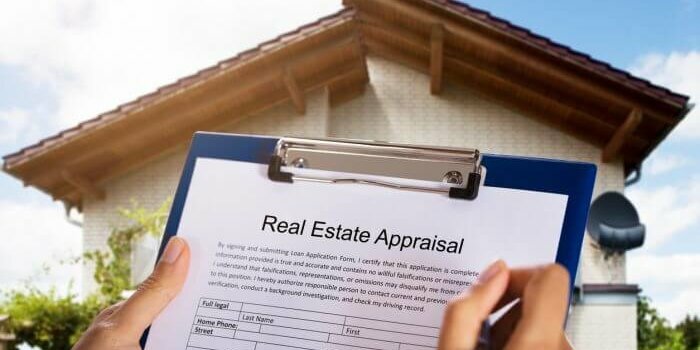 Here are 10 areas no valuator should have to be faced with when they step into your house to carry out an appraisal process. 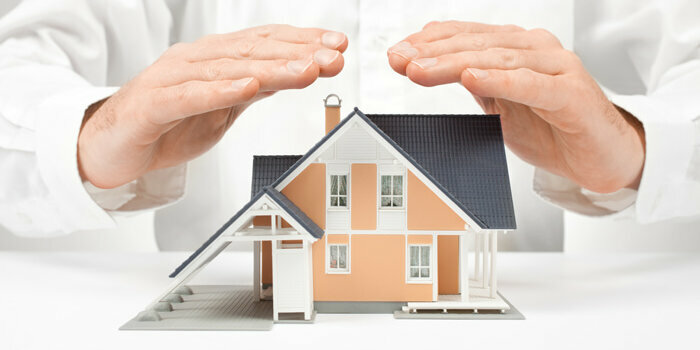 Safety and hygiene concerns: Health and safety are of prime importance when looking for a house to reside in, hence, these aspects get priority during the appraisal of a house. Areas that would cause safety concerns include things like broken windows, rotten stairs, rotten decks and railings, stairs with no guard rails, decks higher than 18″ and other such hazards. Take a moment to look at your house and imagine what difference having a few kids around would make to the safety and structure of the building. If anything stands out as a danger or concern, fix the areas to minimize the risk factors on your property and increase the overall value to interested parties. Damaged doors and walls: Damage to walls and floors that go beyond the normal wear and tear of living will definitely devalue your house. This can include the extreme build-up of dirt, mold, stains on carpets, and broken windows. Marred sheetrock and doors with holes or nails punched in them or worn out carpets and tiles will also have an adverse effect on the appraisal of your home. Stained ceiling or roof: Some houses have stained ceilings due to leakage in the roof. If the damage is current you cannot do much about it but if in past you had a leaking roof that is now repaired, take the time to repaint the ceiling. The difference it makes to the value of your home will make the time spent in painting well worth it. Unfinished floors: The floor is the first thing that an appraiser comes in contact with when entering your house. Unfinished and unpolished floors like OSB flooring will instantly make a bad impression on the property appraiser. It would be better to invest in a good finishing to the floors, before evaluating your residence. Unfinished projects: If you have started renovation work in the last few years and then left it uncompleted, it can severely affect the appraisal of your house. Try to complete the pending remodeling work to enhance the value of your home before the time of appraisal. External aspects: The presence of excessive moss on the roof, rotten rafter tails, cracked and peeling paint over the doors, and unpainted exterior surfaces are just some of the external areas that would have a negative impact while refinancing appraisal your home. These factors would even affect your chances of getting FHA loans. Work on cleaning and repairing the external areas of your building before getting it appraised. Clutter: The presence of clutter in your home is one of the worst things an appraiser could see. Piles of paper and other materials scattered everywhere can block sliding doors or exterior doors and make it difficult for the evaluator to move from room to room. It also covers the walls, floors, and woodwork of the house, which makes an accurate assessment virtually impossible. So, clear all the mess out of your house before calling New Jersey property Appraisers and save yourself a negative review. Excessive presence of pictures and paintings: You might be fond of remodeling or decorating your home with lots of paintings and pictures hung over all the walls. However, such extensive decorations require you to nail the walls in several places, causing permanent damage to the woodwork and devaluing your home. House Pets: Having pets of any kind running free inside your residence can not only cause surface damage to the walls, floors, and railings but can also leave a scent in the house that will devalue your home’s worth. If you do keep pets at home, consider keeping them in just one area of the house, and make an effort to protect the surfaces of that area and keep it clean. Keeping pets out of the way of the appraiser might also benefit your home value. Lots of disabled cars: You might have several old, inoperable and disabled cars parked in your garage. But the presence of battery acid, leaking oil and other stuff like drums and oil can be hazardous for the environment. Get rid of such stuff to enhance the value of your home. By considering the above 10 points, you can get a clear picture of how your home needs to appear while refinancing appraisal. Most of these items are regarded as “deferred maintenance” that adversely affect your home value. So, work towards repairing unfavorable aspects of your house as soon as possible, and guarantee a better evaluation and pleasant experience for both you and the appraiser, leaving you with a higher value for your house. by Robert Clifford	September 19, 2013 1 Com.